Quick, recite the language you use to recruit and retain talent. Is it compelling? What does it say about your organization? What is special about working there? What makes working with your organization a winning strategy from the talent’s perspective? It probably isn’t rate of pay; nobody wins on rate of pay — the competition in that category is too tough. You are going to win because you have something special to offer your employees — just as special as what you offer your guests. We have all seen the numbers about what it costs to replace an employee; the last figure I saw was $2,000. 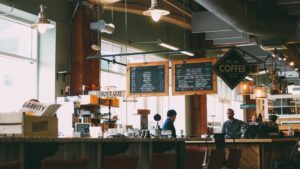 But there isn’t a line item on your P&L that says “cost of employee turnover.” If there was, you would be even more focused on this than you are now. 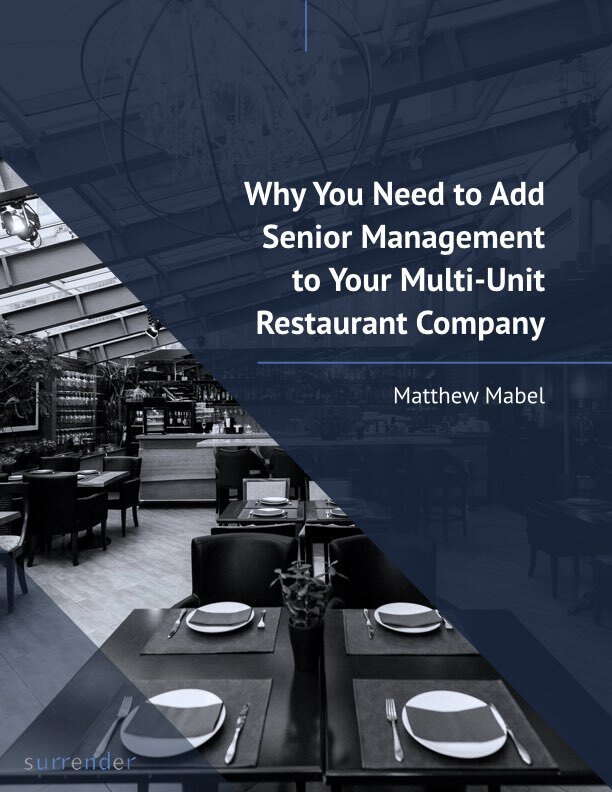 For your successful multi-unit independent restaurant company to optimize sales, profits, and net worth, you need to give your people (probably millennials) a reason to work for your company — more than just money — or they will soon be working somewhere else that gives them a more compelling reason. The dialog goes on and on. If you are reading this, you may have had similar thoughts. For some organizations, that compelling reason is a relaxed or irreverent work place, service to the community, the comfort or respect they feel in the organization. For others it is the special things they do that make them proud — like quality, local sourcing, food integrity, humane practices, and healthier options. Ask your employees why they chose to work for your company. Evaluate the responses — unique or not unique? If they are unique, congratulations! You are doing many things well and can amplify that message in the future. If they are not unique, compare that to what you would like to have heard. Get to work on changing that message to increase your retention rate and avoid all the substantial hidden costs of the revolving door.